Federal budget cuts have hit a program that helps the poor heat and cool their homes this winter. Some 300,000 fewer households will be helped this year. Another little-known result of forced federal budget cuts: Some 300,000 households will be scrambling to find ways to heat their homes this winter. This is the second year that so-called sequester, or deep government spending cuts, will hit a federal program that pays the tab to heat and cool homes for the nation's poorest. The dollars won't stretch far. After that, Curtis will drive to the local gas station to buy kerosene oil in 5-gallon increments -- all he can afford to buy at one time. "I know a lot of people who do it that way, because there's just not enough money to heat your home and pay for groceries in your everyday life," said Curtis, 38, who is the primary caregiver for his kids and relies on disability benefits and food stamps to survive. The cost of heating the four-bedroom home he's staying at runs 600 gallons or around $2,100 from November through April or May, based on current prices. His heating benefit is $800. Still, Curtis is one of the lucky ones. He's among the 6.3 million who will at least get some help this year through the federal program called the Low Income Home Energy Assistance Program. It's tougher this year for everybody because the cost to keep homes warm is up about 6% on average, according to a lobbying group for state directors who divvy up the government money and federal energy estimates. "We're purchasing a product that is volatile and contingent on weather conditions," said Mark Wolfe, executive director of National Energy Assistance Directors Association. "The problem is the economy is not getting better fast enough and energy prices are going up." This year, under sequester, the program will deliver $3.1 billion in heating help, down from the high of $5.1 billion during the recession, which went to 8 million households. The problem is, the need for heating help remains high, say many state directors. A November Census Bureau supplemental report on poverty noted that this is one of several federal programs that help keep families out of poverty, while also noting the poverty rate hasn't budged over the past two years. "Our ability to help these folks is diminished. . .A few years ago, we could cover two tanks of fuel, now we can't even cover one," said Joseph Diamond, who runs the Massachusetts Association for Community Action, which administers the program in Massachusetts. And when the money runs out, families turn to candles, gas stoves and space heaters, which pose major fire hazards, warn administrators of the program. Last month, a day after the power company cut off electricity for unpaid bills, a fire caused by a candle swept through a Bronx apartment killing three young brothers. 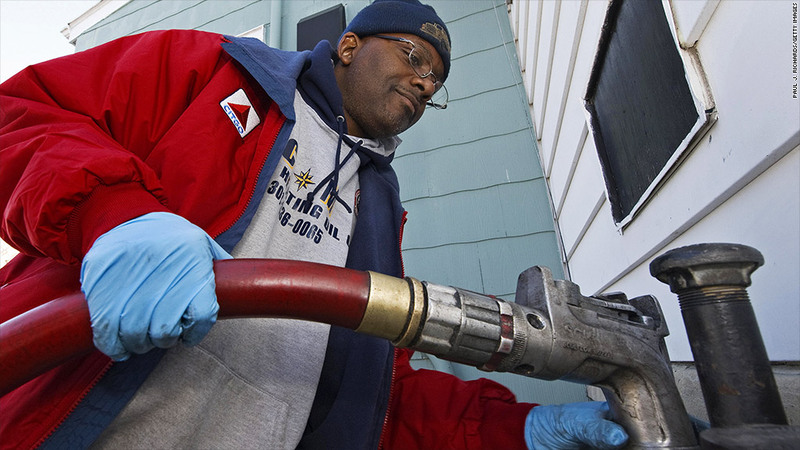 In Boston, the program last month helped Sylvia Fearon, 71, who ran out of money for heating oil during a cold snap. On Oct. 24, she was shivering so badly, she had started to pack up to head for a shelter. Action for Boston Community Development came to her rescue and arranged the delivery of 150 gallons of heating oil to heat her home, thanks to the program. "I wouldn't be able to heat my house without them. 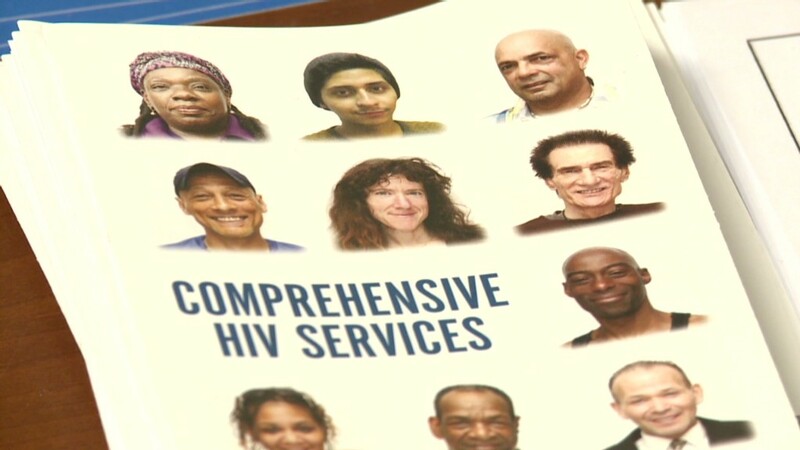 I really appreciate the program," said Fearon, a retired nursing assistant. Yet 150 gallons isn't going to last very long, said Fearon, who is retired and lives on $11,000 a year from social security benefits. "I'm trying to be very careful to keep my thermostat low, to around 68 degrees inside," she said. Meanwhile, Curtis emphasized that he didn't consider himself a person who is sitting around expecting a handout. "We are single parents raising children the best way we can ... but just do not have the financial means to do it all," Curtis said. "We do not want to have to depend on programs like this, we just do not have a choice."